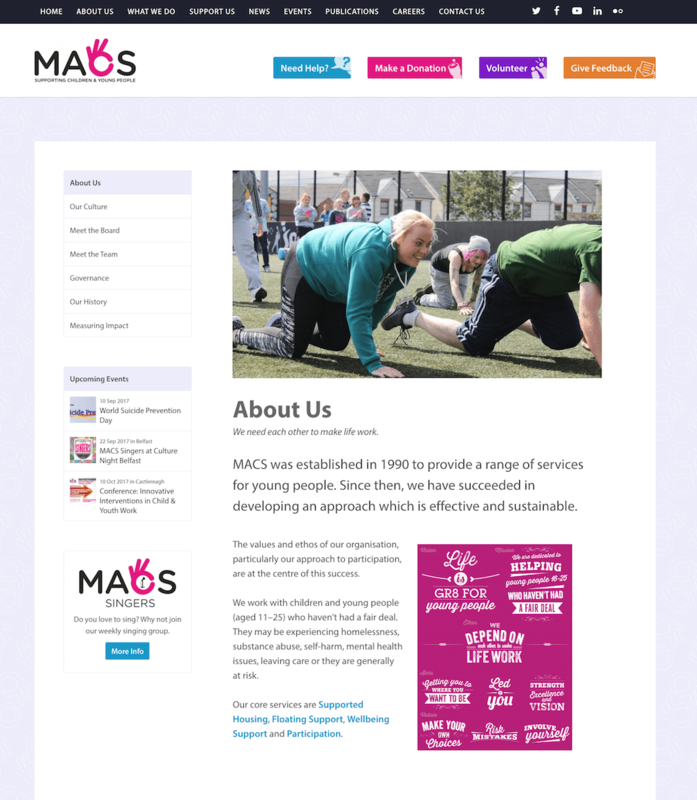 The old MACS website was outdated and not easy to use. Their CMS was unsupported and didn't work well. The new website would address these problems and support the Charity's vision, mission and core business objectives. 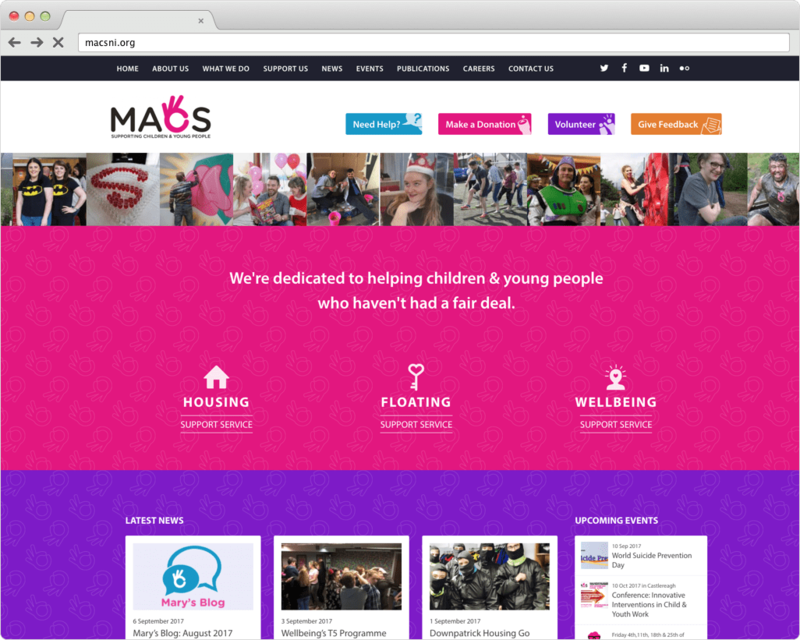 I built a secure bespoke responsive WordPress with an event & publication management system. Interested in hiring me for a project or just want to say hello? Get in touch via email or you can book a convenient time for me to call you. My bespoke WordPress websites start at £1,900. If you would like me to quote for a specific project, please fill in this form.